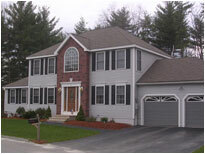 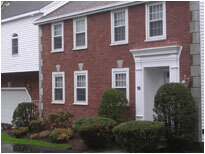 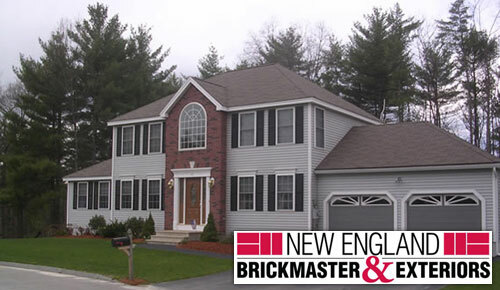 With more than a quarter-century of successful installations behind us, New England Brickmaster can confidently offer the industry’s strongest and most comprehensive warranty. 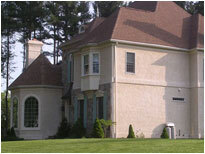 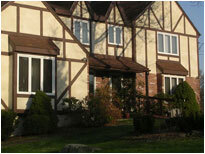 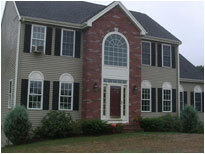 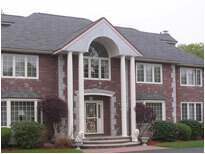 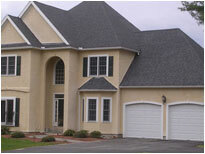 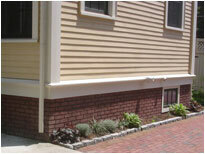 Our exterior finishes are warranted against any defects in materials or workmanship on a limited lifetime basis*. 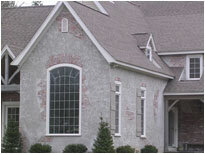 We can offer this extraordinary promise because our own certified, expert craftsman install our own products, ensuring the job is done correctly. 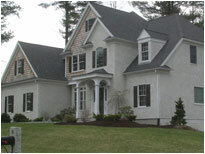 During the application process, a project supervisor will inspect all work to ensure the highest standards of performance have been maintained.